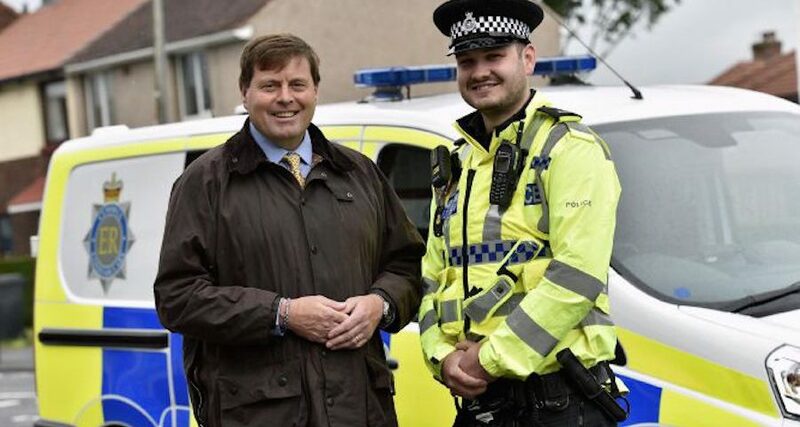 Cumbria’s Police and Crime Commissioner Peter McCall is urging local communities to apply for funds from his Property Fund, for up to £2,500 to support local initiatives that link to the Police and Crime Plan. Any application for funding must be completed by a Police Officer, PCSO or a member of Police Staff and a recommendation or comment made by a TPA Inspector or Department Inspector. The application is then submitted to the Office of the Police & Crime Commissioner. Applications to the Property Fund will be considered quarterly, and the next closing date is 28 February 2017. The Police and Crime Plan can be viewed here.